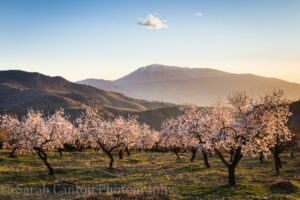 Just returned from a trip to the Alpujarras in Spain to photograph the almond blossom. 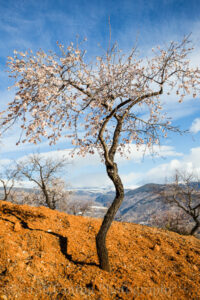 Not fully out in some places due to the cold weather (colder than expected) but in the Lecrin Valley and the Sierra de al Contraviesa some almond groves were in full bloom. Beautiful to see. 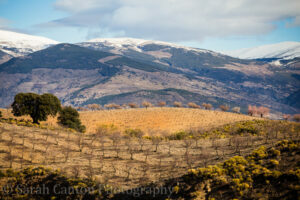 Great walking on the many long distance walking routes in the area…..plenty to explore both in and outside the small villages…..Will leave it until mid-February next time or head further down towards Malaga where the blossom season is more advanced…More images can be found in the Gallery section under ‘Travel Photography’. 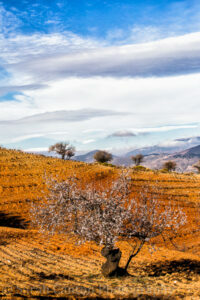 This entry was posted in Photography Trips.